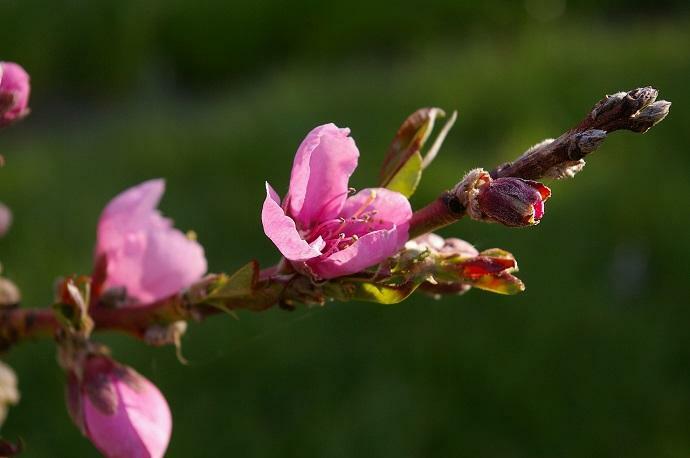 The up and down weather could impact the health of fruit trees. Experts are trying to warn people before it’s too late. Spring weather in Utah can be unpredictable, creating frustration for people looking forward to summer weather. But for farmers, the up and down weather could impact the health of fruit trees. Experts are trying to warn people before it’s too late. Fire blight is a bacteria disease that effects apples, pears, crab apples and hawthorn trees. JayDee Gunnell, a horticulture specialist with Utah State University Extension said the bacteria needs a natural opening to the tree. That opening is through the flowers and blossoms during this time of year. Gunnell said commercial growers are already aware of the fire blight risk. Gunnell said you can buy the sprays at any local nursery, but the window to prevent fire blight is short. “You need to spray the tree while they’re in bloom and while the weather is wet and warm,” Gunnell said. Many trees last year were effected by fire blight and Gunnell said they will be more susceptible this year. If you are too late, fire blight symptoms will show up about two weeks after bloom. Gunnell said crabapple trees can usually withstand untreated symptoms long-term, but pear trees will die if left untreated.